Restart in single mode (turn off, turn on and press "Command+S"). When the prompt appears connect the external USB drive. From the App Store search and download OS X. When you get to the below screen do not interact with it, that way the installer remains in the Applications directory. Just move on to the next step. Format a USB drive from "Disk Utility" using option "MAC OSX Extended (Journaled)" which will format the drive using HFS. Do not bother changing the name as it will be changed anyway as part of the below step. Turn off the target MAC, insert the Bootable OSX USB Drive, turn on keeping the Option key pressed to be able to select from where to boot. BTW click here for more OSX startup options. From the options choose Disk Utility and select the "Macintouch HD". Click on Verify and if needed click on Repair Disk after. This is a crucial step. Errors like "this disk is lock" will be avoided later on. If the disk is damaged there is no need to keep trying as a replacement most likely will be needed. WARNING: This step erase the whole disk so I assume you have a backup or this is a blank disk. Just click on Erase and select as format "MAC OS Extended (Case-sensitive, journaled)". You might want to pick the "MAC OS Extended (Case-sensitive, journaled, Encrypted)" option. Conform you want to "Erase"
NOw that the disk is formatted go to the menu and close the Disk Utility. 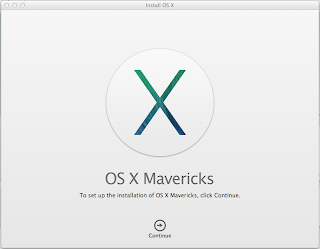 Click on Install OSX, select the disk and continue with the installation. 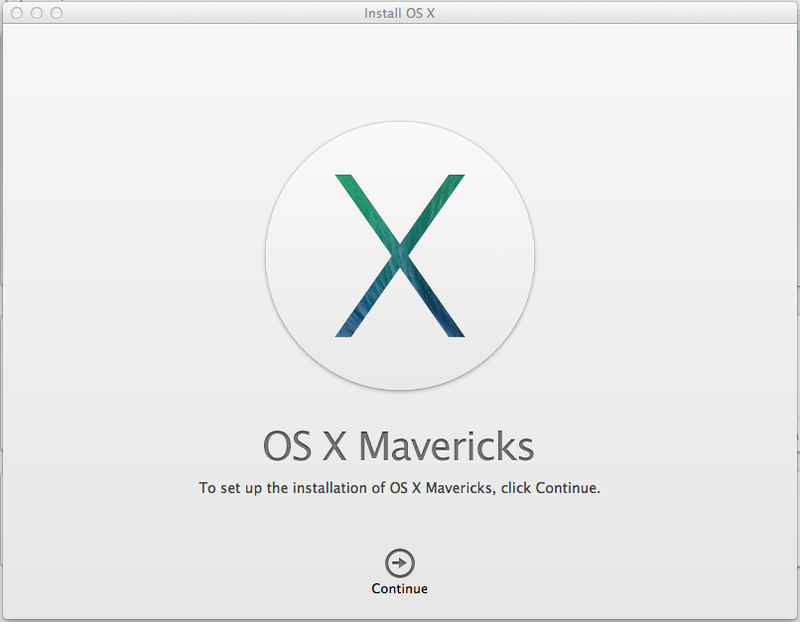 After some minutes your new OSX will be ready. Let us say your project goes from version 0.2.2 to 2.67. You have correctly tagged your project version after version and now you want to collect all migration scripts from one version to another. This is really achievable in a bash one liner. Below is one example with subversion: The one liner first gets a list from a classical tags directory. It then sorts based on the "period" as separator all tokens using alphabetical order for the first part (name of the package which we assume major version won't go over 9) and numerical order for the last two parts. It filters the results (hopefully less than a million versions ;-) between versions (If you need to exclude the from and to versions just use head/tail with "-n +2"). Finally for each version we concatenate the content of the migration to be performed. Note there was nothing to do as part of 2.58 release and yet the script presents the record making sure it is explicit that there is nothing to do for it. On Lean thinking: Continuous delivery without a tool? Necessity is the mother of invention. So if you are waiting for a tool to get into the wagon of continuous delivery, wait no more. Culture should be cultivated to deliver often. And it should come before any tool. Once you are in the habit of finalizing what you started before starting to work on something new you will find yourself begging for a tool to speed you up. This is because what looks natural to us to do every week in an hour becomes tedious when we need to spend that hour every day. The waste is simply visible now. The tools then come alone, just from the need you will find or invent them.